Eighth Grade Movie: Real or Fiction? 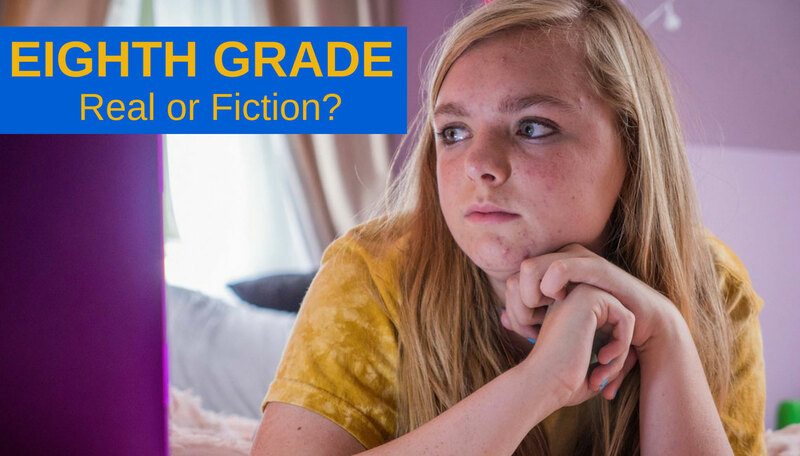 Eighth Grade: Real or Fiction? Eighth Grade is one of those years we never forget. It’s a year that adolescents try to navigate from childhood to young adults. 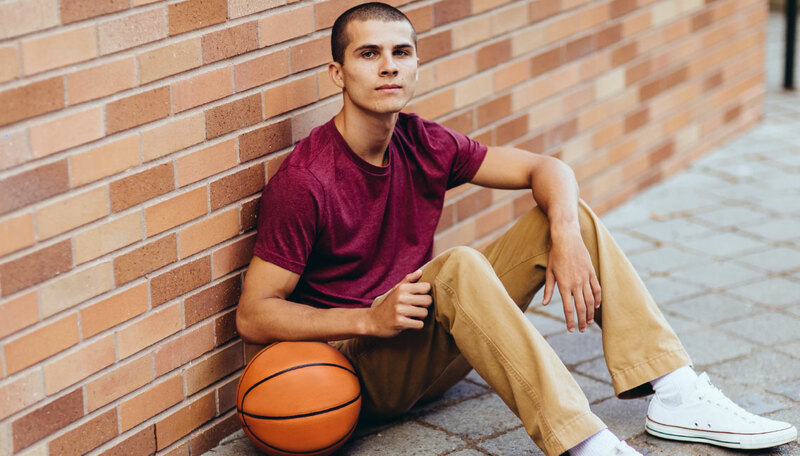 I remember myself in eighth grade, as an awkward teenager who felt my own reality was all that mattered. As I was maturing into a young woman, I experienced all the changes that emotionally and physically happen during this time of life. Eighth Grade is a movie playing in select theaters about a young teenager, Kayla, who is finishing up eighth grade and preparing for high school. The movie does a good job of demonstrating how teenagers this age relate to each other and may experience feelings of being left out and/or not being part of the “cool” crowd. 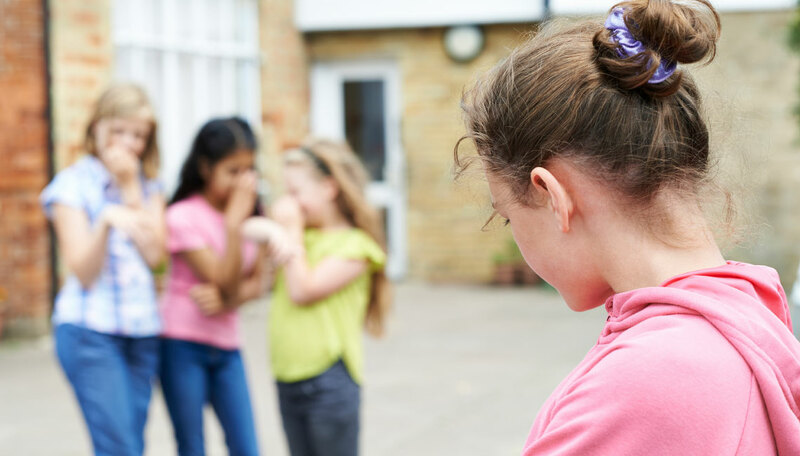 It also shows examples of young teens who are afraid of being excluded, made fun of or bullied, so they remain silent because they are too afraid to speak up. The movie does a good job of making the viewer understand the feeling of wanting to belong and to find that one person who really understands you. Many adolescents crave having a best friend who they can tell everything to and be “real” with. This is something that many adults have experienced at some point in their lives – and a feeling that many teens can relate to now. Eighth Grade provides a clear sense of what it’s like to feel isolated and alone with your own thoughts, and touches on several of the other issues that come with being a teenager. During the movie, Kayla makes various YouTube videos as she tries to discover her personality identity and how she can fit in. As teens watch this movie, they may empathize with Kayla as she experiences the emotional twists and turns that are common for thirteen and fourteen year-olds. Parents who watch the movie may relate to the uncomfortable silences and lulls in conversations that may occur as they try to connect with their child. This is a great movie for many families to see. 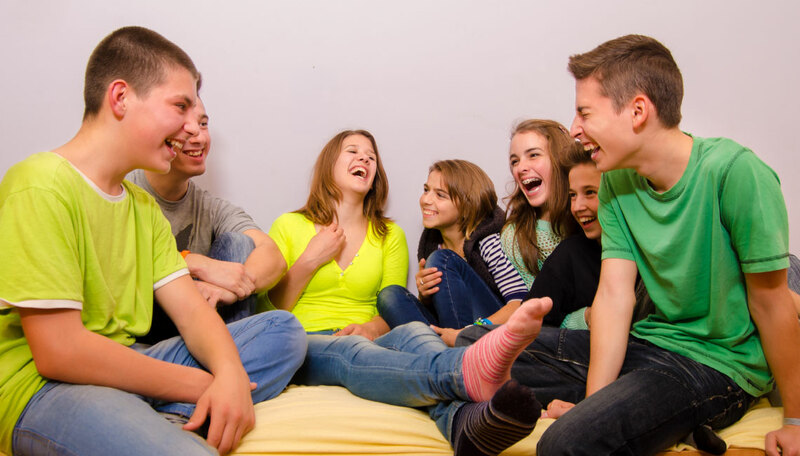 It’s a powerful movie to watch as a family and can help start important discussions on the growing pains that are experienced during middle school. Eighth Grade is appropriate for any child that is old enough to understand the growing pains and challenges of being a young teenager. Young children who are not yet teenagers may not understand or relate to the trials and tribulations of being in the eighth grade. The movie is not graphic in nature but may not be relatable to younger children who have not yet reached this time in their lives. Middle school is a hard time to be a teenager. The movie is very relatable for many thirteen-year-olds who may struggle with their own values and personal identity. There is deep validation for the high and lows of adolescence that can be found in watching this movie. Teens who watch this movie may feel a little less lost and lonely; relieved that they are not the only ones who feel the way that they do. The movie can provide a sense of hope to getting through this difficult time in a teenager’s life. As a bullying expert and therapist, I truly appreciate movies, such as Eighth Grade, that demonstrate the issues and feelings of being a teenager. It is a movie that leaves you in a place of reflection and contemplation. It’s a movie that reveals bits of reality.